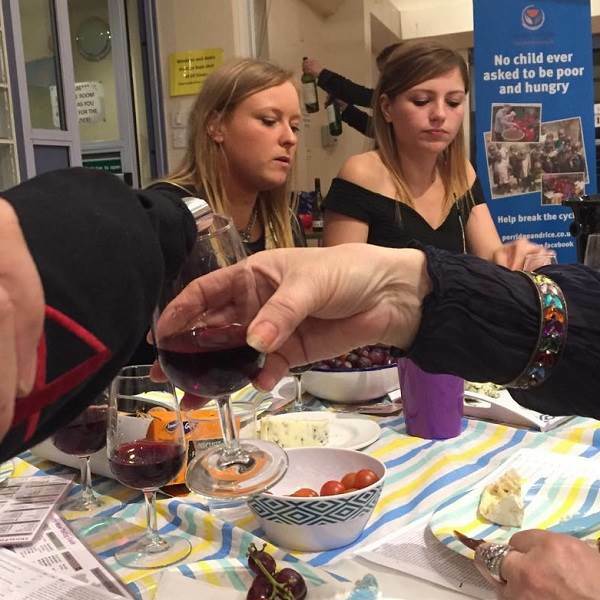 PaR held its second wine tasting on Friday 15 May. 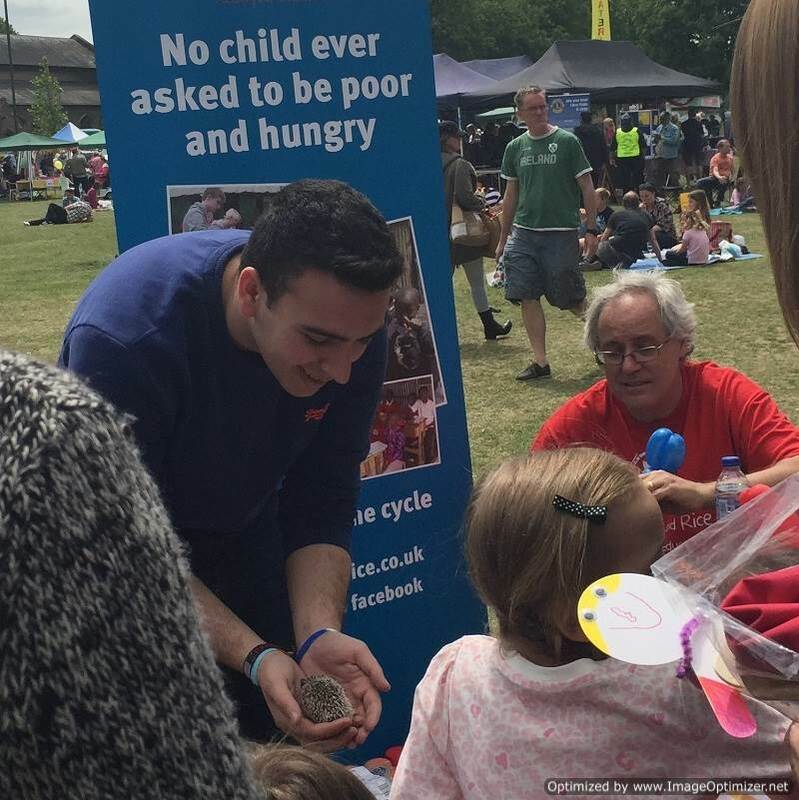 The event was again in East Twickenham at St Stephen's Church. The evening went extremely well with around 40 people in attendance. Seven wines, different from the first event, were tasted, again a mixture of red and white from around the world. To accompany the wines, a range of cheeses were served with bread, crackers, olives, and tomatoes. The evening was informative and fun, filled with laughter and learning. 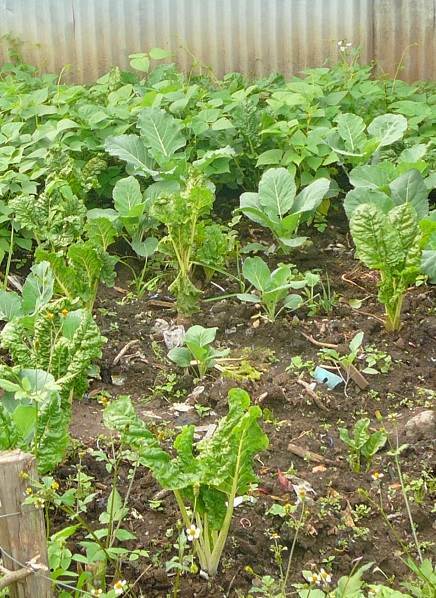 PaR believes that urban farming is an important way of raising funds and producing fresh food for schools in the slums. The plan is to start with keeping chickens both for meat and eggs. Initially, some eggs will be sold to raise funds and some will be hatched to enlarge the flock. 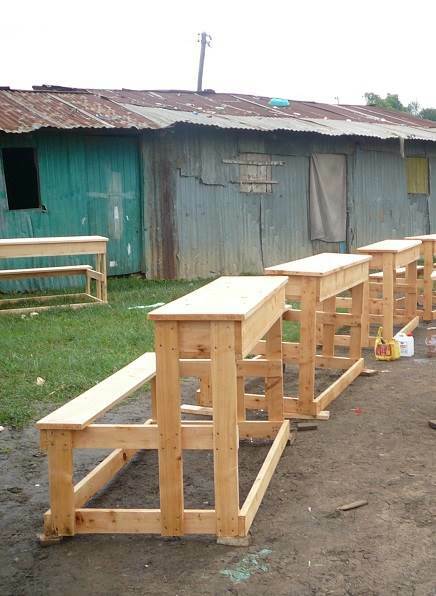 Volunteers in summmer, will build chicken pens and runs. The first chicks should be in situ by the latest at the end of August. Compassion CBO, a charity operating in a different part in the slums, has experience keeping chickens, and has offered to help PaR partner schools through the process. Each PaR partner school has received 20 new desks over the last 2 months. Many more are needed, but the schools are at least moving in the right direction. Desks are only a part of the work that needs to be done in schools where paint is pealing, floors are crumbling and blackboards are wearing thin. In August, volunteers will begin painting all three schools. They will also repair the floors at the schools starting at Glad Kids where floors are the worst. The amount of work that will be done in August will be determined by the money raised by July before volunteers leave the UK. Few PaR schools had text books until recently when the charity began to purchase new maths and science books for each school. Text books can only bought in Kenya from one publisher. They are generally too expensive for schools to be able to afford them. 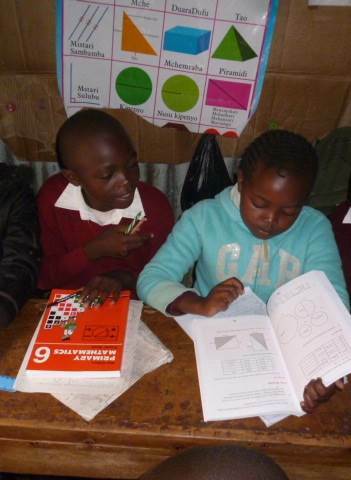 So far, PaR has provided maths and science text books for the two oldest classes in each school and is working towards maths and science text books for all classes. PaR is totally dependent on its fundraising activities and donations, so the cheque for £200 from Mr Armstrong for maths text books is very much appreciated. PaR took a stand at Hands Fair on Twickenham Green on Bank Holiday Monday 25 May. There was a full table of cakes and savoury eats for sale, thanks to the generosity of the charity's supporters. Everything sold well especially the Lebanese pies. The animals were extremely popular, especially the Hedgehog babies, which wowwed adult and children equally with all wanting to hold and pet them. 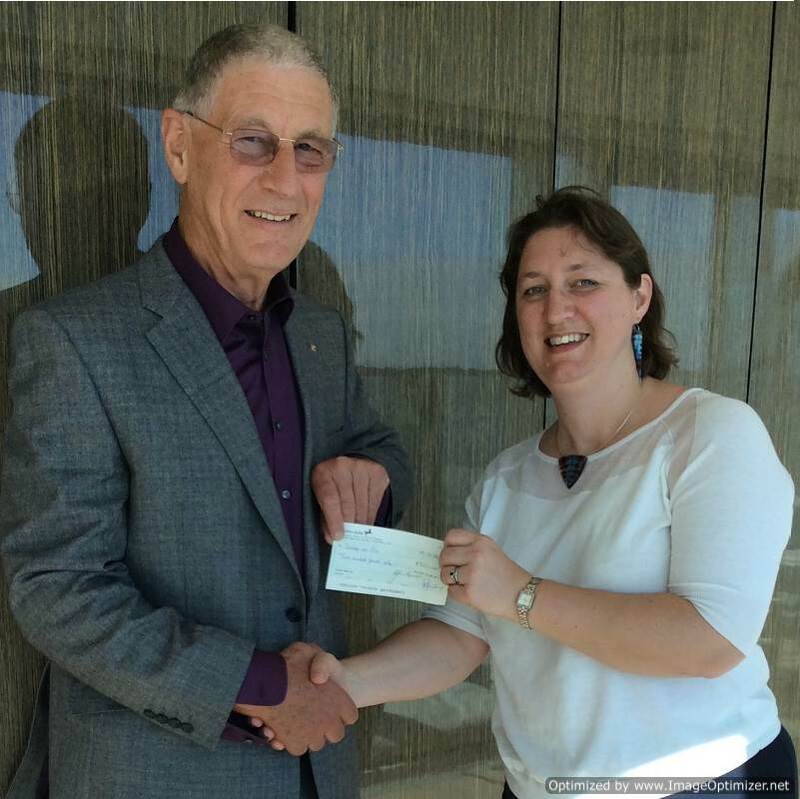 Jude Hanlon, a PaR member, was invited to talk to Lymm Rotary Club about the work being done by the charity. As a result of the presentation, Lymm Rotary made a donation of £300 for textbooks for PaR partner schools. Text books are generally too expensive for schools in the slums so the donation will make a real difference to achieving the goal of maths and science textbooks for all pupils in PaR schools. 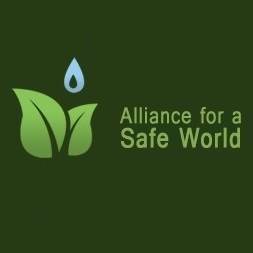 PaR recently joined The Alliance for a Safe World which brings together organisations, academic institutions, and businesses throughout the world with strong commitments to acting ethically. Because of its commitment to rid pupils in its partner schools of STHs, PaR is now a member of the UK Coalition against Neglected Tropical Diseases and Children Without Worms. PaR has teamed up with Compassion CBO a charity also operating in the Nairobi slums. to combat FGM, establish urban farming, and improve teacher education. 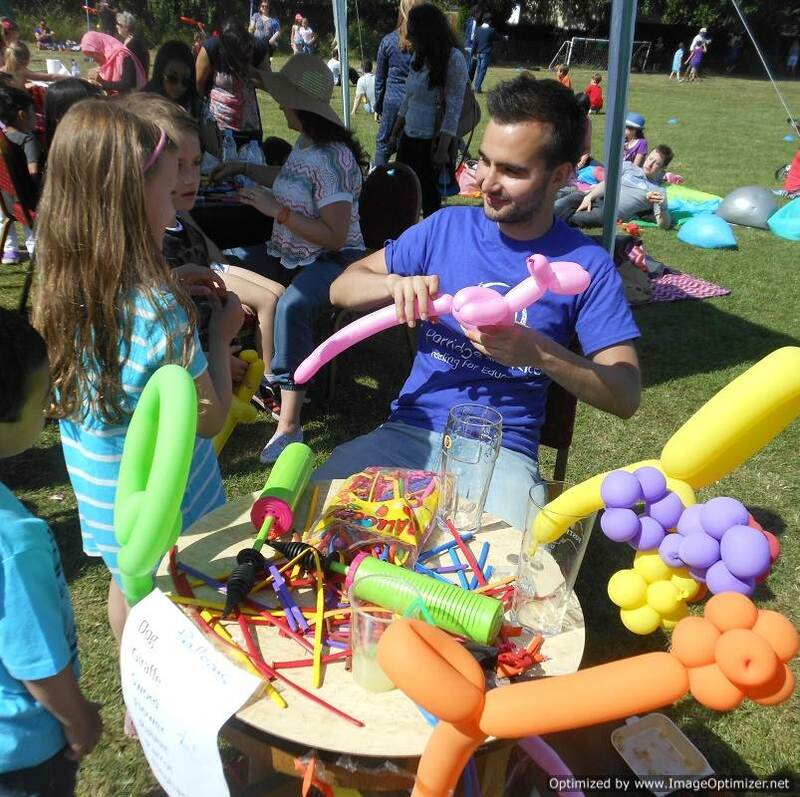 Two members of PaR spent Sunday 8 June from 1pm until 6pm making balloon models at the Thistleworth Tennis Club's Family Day in Osterly. The weather was hot and sunny and the balloons proved very popular with over 150 being purchased during the afternoon. The most popular choice was pink swords followed by dogs and flowers in a range of colours. Balloon modellers are available for hire for parties and events to make balloon models. All are volunteers and proceeds go to PaR.